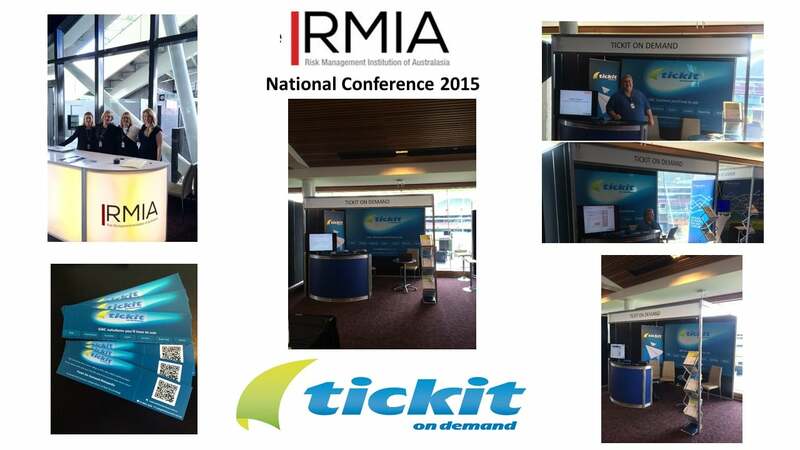 Tickit on Demand were once again honoured to be an exhibition partner at the RMIA National Conference 2015. Held in the beautiful city of Adelaide in South Australia, the event served as a great platform in the facilitation of knowledge sharing and networking with key risk management professionals across the Asia Pacific Region. Many delegates and risk professionals from all around Australasia gathered at the Adelaide Oval for a dynamic line up of key industry speakers and the best minds in the industry. There was much interest in Tickit on Demand Exhibition among the conference delegates. 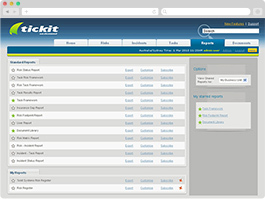 We had the pleasure of giving a number of demos of the software, with considerable interest shown in the intuitiveness and ease of use of Tickit on Demand. We would like to say a big thank you to RMIA and the staff who organised the event. The conference a great success! We were delighted to meet many of the people there and we hope that some of you will soon be apart of the Tickit on Demand family.